Joe “Angry Joe” Vargas, who commands nearly two million subscribers on YouTube, has decided to stop covering Nintendo games, following a dispute over a Mario Party 10 video. Angry Joe’s Mario Party 10 video was flagged by YouTube, and while it’s possible for him to keep the video online, he can’t make money off it. It’s easy to imagine why he’s upset. Nintendo launched an early version of its Creators Program earlier this year, which allows YouTubers to release videos with Nintendo games, so long as they share some of the revenue. However, not every Nintendo game qualifies for it, and Mario Party 10 currently doesn’t. Why? Good question. Nintendo’s decision to step into YouTube monetization, a topic most companies have backed away from, has generated more questions than answers for creatives. 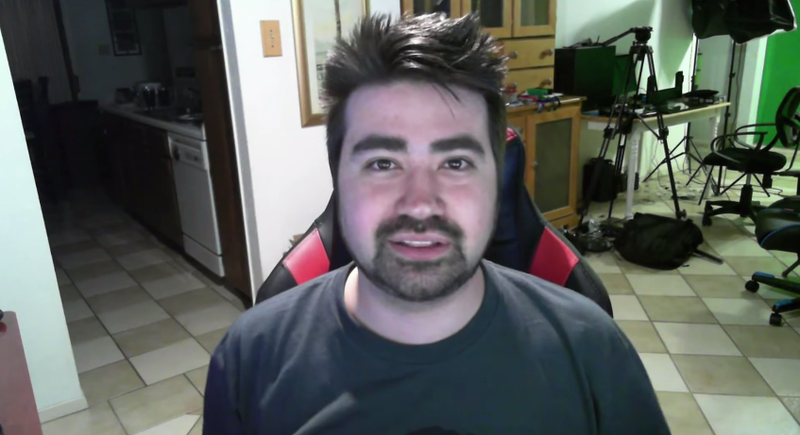 Though Angry Joe vowed to stop covering Nintendo games, he did release a final rant about the company’s policies.